Kennys Taxis is a reliable, friendly and professional taxi service based in Inverbervie, we cover all areas from Stonehaven to Montrose! Kennys Taxis are a friendly, reliable and professional service based in Inverbervie, we cover all areas from Stonehaven to Montrose! Our drivers are friendly, professional and committed to getting you where you need to be, on time. 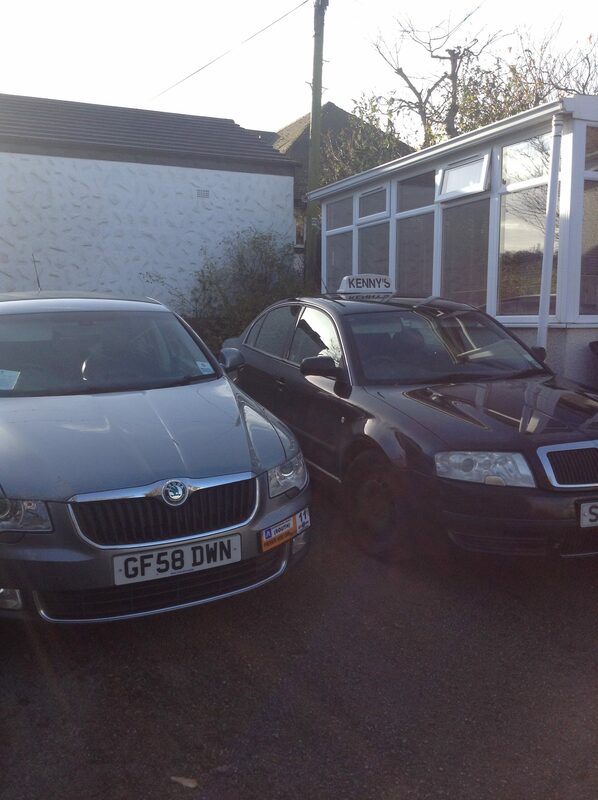 Our taxi prices are highly competitive and all of our drivers are extremely experienced and insured. Whether you need a taxi to an important event or home after a night on the town, you can rely on Kenny’s Taxis. All drivers licensed and Police Scotland checked. We accept card payments, Aberdeenshire taxi cards and we have wheelchair accessible vehicles upon request.